We are dedicated to helping the people who utilize our services. Explore if our organization would fulfill your career objectives. 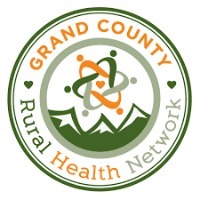 Seeking mission driven individual to provide marketing, communication, and administrative support for a dynamic nonprofit agency addressing complex social issues through community and clinical collaboration. NCCHP is an equal opportunity employer (EOE) and may at its discretion conduct a background check on any workforce member and/or require job candidates to successfully complete a background check as a condition of employment. The Health Partnership is seeking a Nurse Navigator to provide regional support for care navigation services. This benefitted position will serve as a liaison between patients, healthcare providers, and human service agencies to reduce barriers to care and support overall health. This position serves as a medical resource for the regional community care coordination team. 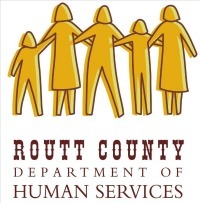 Full-time benefit position based in Steamboat to ensure financial health of the organization’s, support human resources for the agency and ensure consistent communications. This position serves on the leadership team to advance the agency’s strategic plan. Previous work experience in business development, financial management and human resources will be essential.  Part-time non-benefit position based in Steamboat for a Grants Manager to provide excellent grant writing, grant database coordination and report writing services. Previous experience will demonstrate a proven track record in securing new funding opportunities; comprehensive knowledge of research, and the ability to distinguish and identify funding opportunities for special programs.